This Saturday, December 29th, the Polish American Citizens Club will be hosting an Oldies Dance featuring the music of Shake, Rattle & Soul. 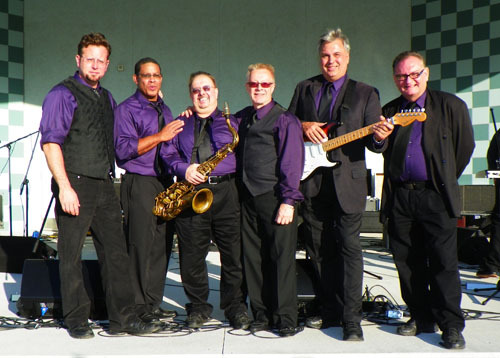 The concert, which will be from 8-11pm, will feature hits from the 50s, 60s and 70s and the cover charge is just $5. The Polish American Citizens Club is located at 328 High Street.